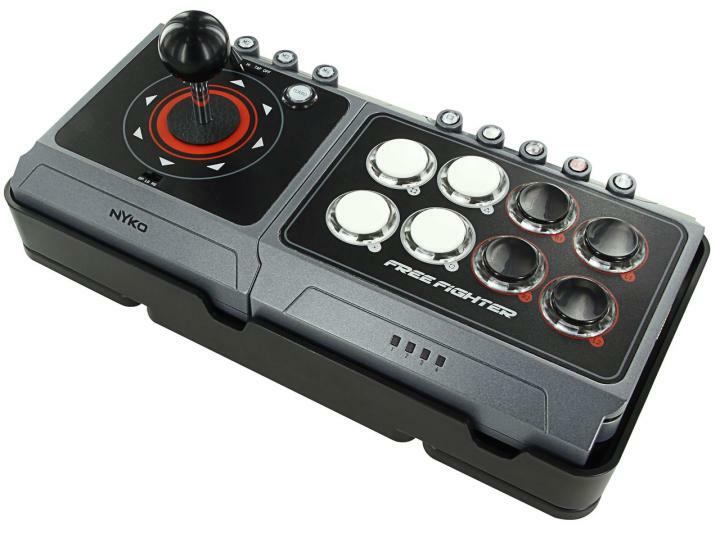 A FightStick is a controller associated with a fighting game like Street Fighter, Tekken and Mortal Kombat. 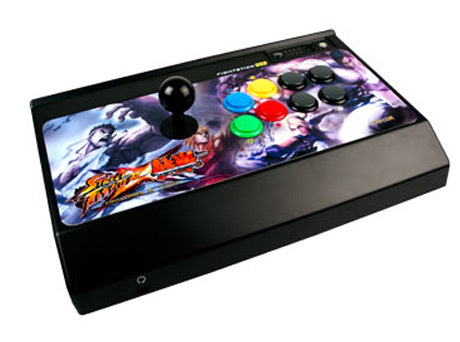 There are FightSticks available for the Xbox 360, Playstation 3 and Wii. 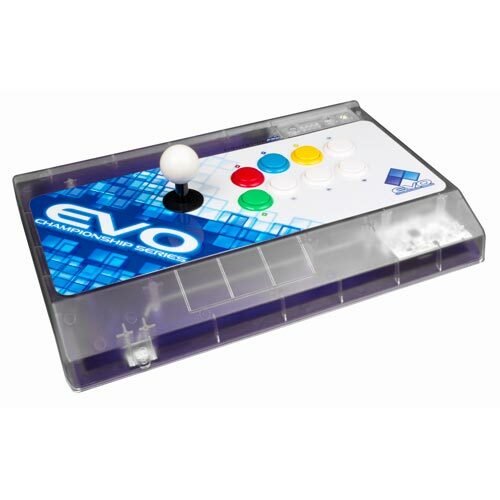 Feel that classic arcade style and fight like never before with a full on FightStick. Mad Catz unveils it's first Next-Gen fightstick, the Killer Instinct branded Tournament Edition 2. Mad Catz is coming to your home in 2013 only on Xbox One! The Mad Catz Killer Instinct Tournament Edition 2 is here! LED lighting, internal access and authentic arcade parts are just the tip of the ice berg! Zhi the always entertaining tour guide of the FGC made some commercial spots for Mad Catz. 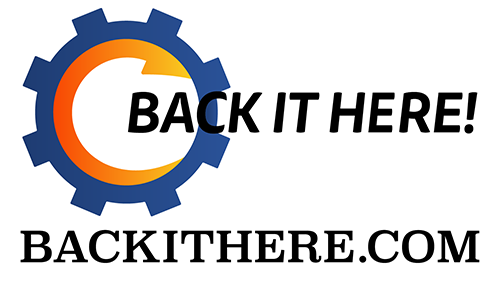 Check them out & let me know what you think. I've left my comments. Mad Catz has been posting these unused commercial spots from Zhi. They're pretty good. You can't market something without having pooping involved. I remember when I first saw this clip & I thot Zhi felt let down that he wasn't buff enough for Kayo Police. The punchline in this 1 is classic. 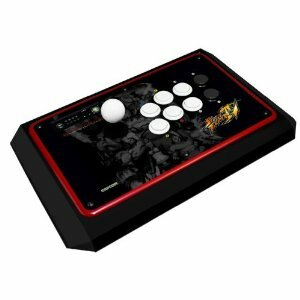 Newegg has Mad Catz FightSticks for $99! & FREE SHIPPING Stolen! That's a hot deal right there Jimmy! Time is probably running out since it's hard to tell when Newegg will pull a sale. Xbox 360 & PS3 versions available. $99.99 Free Shipping - Free 2 Day Shipping available also with sign up.